SAN MAR Properties, Inc. is proud to announce that Maple Grove Apartments in Fresno was selected by Mid Valley Disposal as their City of Fresno Recycler of the Year. This award is given to a business that makes a difference in the environment by reducing waste, recycling and conserving resources in rental communities during the previous year. Maple Grove was selected because of its outreach efforts to educate their community on the importance of recycling and keeping the community a safe and clean environment. According to Mid Valley, Maple Grove with its 120 residential units diverts on average 37,200 pounds of recyclable each month. The Fresno City Council issued a Proclamation declaring August 17, 2017 “Maple Grove Apartments Day” because of Maple Grove’s exceptional service. During the holiday season, the owners of Maple Grove Apartments presented a $5,000 donation to the Community Food Bank in loving memory of Barbara Klein-Arellanes. Additional donations were made recently to Community Food Bank by Marc A. Wilson and Angel Jackson of SAN MAR Properties, Inc. and by Harmony Bay Apartments in Clovis. 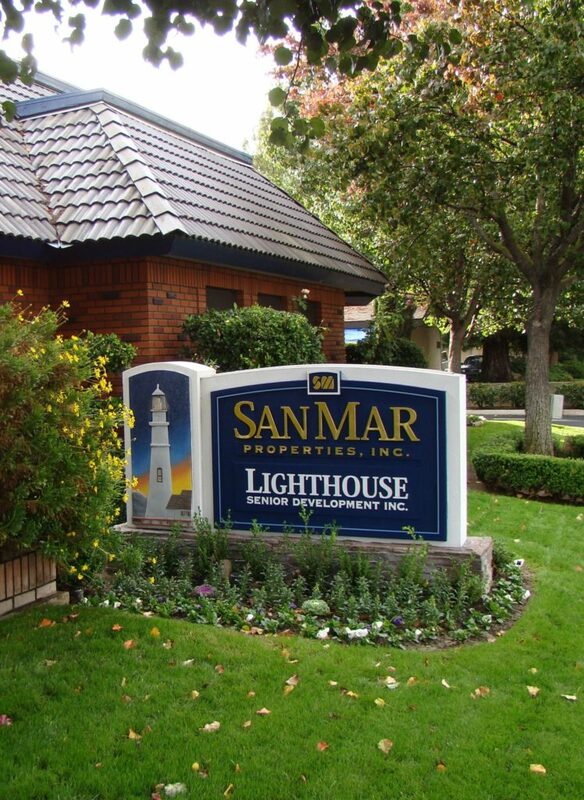 SAN MAR is the property manager for both Maple Grove Apartments and Harmony Bay Apartments. Fresno’s Community Food Bank has made it their mission to fight hunger by gathering and distributing food, engaging in partnerships that advance self-sufficiency and providing community leadership on issues related to hunger. In 2016, Community Food Bank distributed 38,000,000 pounds of food. Every $1 donated provides food for 7 meals. The California Apartment Association (CAA) is the nation’s largest statewide trade association for people who own or manage rental property. Since 1941, CAA has been dedicated to protecting its members’ investments through political and legal advocacy.